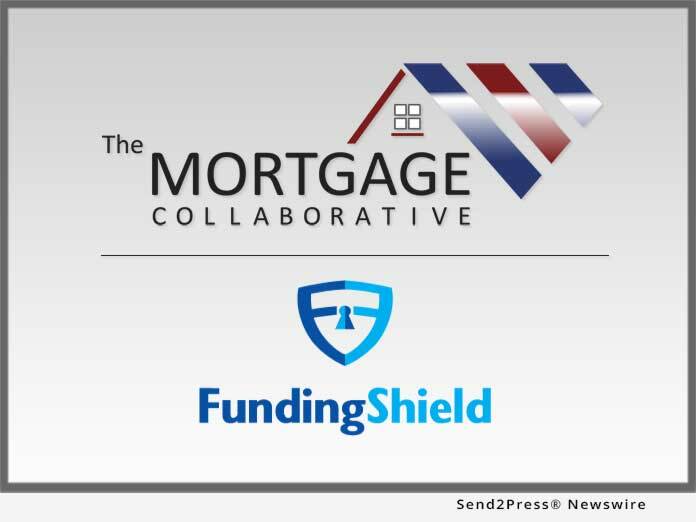 The Mortgage Collaborative (TMC), the nation’s only independent mortgage cooperative, today announced the addition of FundingShield to its Preferred Partner network. FundingShield offers TMC members a pair of loan level verification services to protect lenders by assuring closing funds go to verified bank accounts belonging to licensed and authorized parties. FundingShield provides actionable intelligence to lenders while other services may provide data that you have to interpret. SAN DIEGO, Calif. /Mortgage and Finance News/ — The Mortgage Collaborative, the nation’s only independent mortgage cooperative, today announced the addition of FundingShield to its Preferred Partner network. FundingShield offers TMC members a pair of loan level verification services to protect lenders by assuring closing funds go to verified bank accounts belonging to licensed and authorized parties. FundingShield provides actionable intelligence to lenders while other services may provide data that you have to interpret. FundingShield is an industry leading financial technology firm that protects the mortgage, real estate, title and legal services industries from wire fraud, social engineering attempts, cyber based and settlement agent based wire fraud. FundingShield’s cost and time effective solutions deliver the highest level of control and risk mitigation to our clients at the loan transaction level. FundingShield has proven products with hundreds of billions of dollars of transaction history from its existing clients such as major banks, asset managers and independent mortgage banks of all sizes in the residential and commercial mortgage industry.